Ann Morris has been recognized with Outstanding Alumni Award. SPRINGFIELD, MO, September 28, 2018 — Marquis Who's Who, the world's premier publisher of biographical profiles, is proud to present Ann Morris with the Albert Nelson Marquis Lifetime Achievement Award. An accomplished listee, Ms. Morris celebrates many years' experience in her professional network, and has been noted for achievements, leadership qualities, and the credentials and successes she has accrued in her field. As in all Marquis Who's Who biographical volumes, individuals profiled are selected on the basis of current reference value. Factors such as position, noteworthy accomplishments, visibility, and prominence in a field are all taken into account during the selection process. After accruing more than 40 years of professional expertise, Ms. Morris retired from her role as executive director of the Southwest Center for Independent Living, where she has been since the day it opened. Earlier in her career, she joined Ash Grove School District and Bois D'Arc Elementary School as an art instructor. Over the years, she also taught at Drury University and the Springfield R-12 School District, where she sat on the advisory committee of special education from 1993 until 2005. Also at the Springfield R-12 District High School, she spent 12 years teaching students who were home-bound because of disabilities, those who were expelled from school, and those who suffered from temporary illnesses in order to help them maintain their education. Additionally, she has had the honor of serving as technical consultant and alternative dispute resolution mediator with the Americans with Disabilities Act (ADA) Equal Employment Opportunity Commission. One of the highlights of her career was when the ADA finally got passed in 1990. Furthermore, she was hired by the Competition for the Federal Rehabilitation Services Administration where she reviewed grant applications from other states. The organization also encouraged her involvement with the Projects with Industry Program Competition. An expert in her field, Ms. Morris holds a Bachelor of Arts in education and art from Drury University. She held membership with the Missouri Association of Centers for Independent Living, the Missouri Association for Social Welfare, the National Council on Independent Living, and the Association of Programs for Rural Independent Living, among many others until she retired. Whenever she wasn't working, she made it a point to give back to those less fortunate. 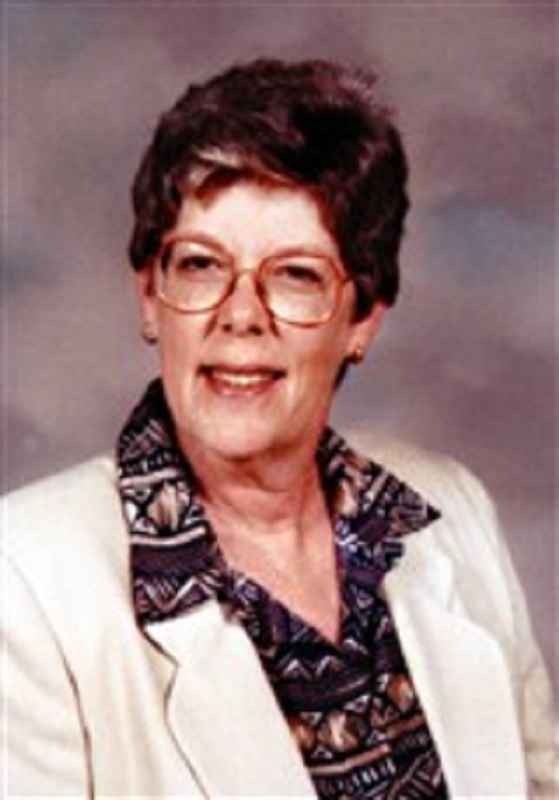 For nearly 20 years, she worked with numerous disability-related societies, including the Springfield Deaf Relay, the Diversity Network of the Ozarks, the Missouri Governor's Council on Disability and the Greene County Board on Development Disabilities. For her outstanding work over the years, Ms. Morris has been recognized with Outstanding Alumni Award, as well as features in Who's Who in America, Who's Who in the Midwest, Who's Who in the World and Who's Who of American Women. In the coming years, Ms. Morris intends to enjoy her retirement and continue giving back to others in her community. In recognition of outstanding contributions to her profession and the Marquis Who's Who community, Ann Morris has been featured on the Albert Nelson Marquis Lifetime Achievement website. Please visit www.ltachievers.com for more information about this honor.